The original Jackbox Party Pack is being given out for free over on the Epic Games storefront. 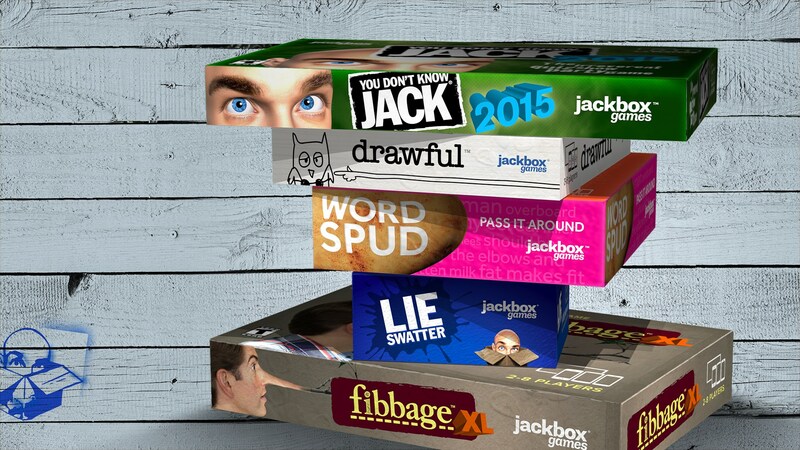 While a little outdated, the first Jackbox collection contained a bunch of hits such as YOU DON'T KNOW JACK 2015, Fibbage XL and Drawful. It also successfully launched a series of titles that have improved with each release. It's definitely a great way to get a party started. The title will be free from today until February 7, 2019. You don't need to have the Epic Games launcher installed to grab the freebie. You can just log into your account from any browser and redeem the offer from there. I'll even provide a convenient link for you so you don't need to do much typing. If Jackbox isn't your thing, then you'll be happy to know that Epic has already announced the next freebie for its storefront. Axiom Verge will be free from February 7 until February 21. We'll make sure to remind you when the time comes.